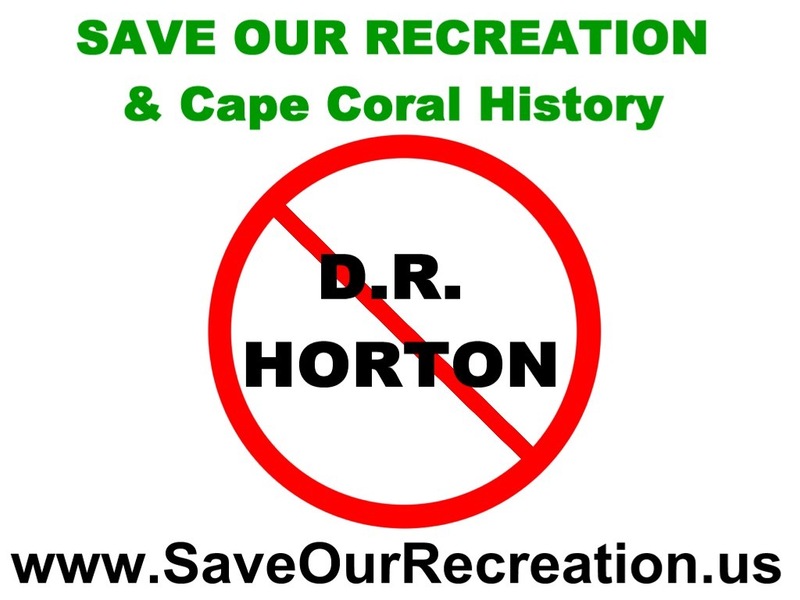 Save Our Recreation & Cape Coral History yard signs are ready for pick up. Let me know if you have limited mobility. I would be happy to deliver. Yard signs are a minimum donation of $15.00 each. 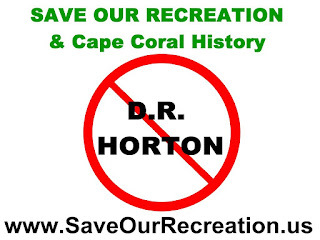 Cash or check made payable to Save Our Recreation, Inc. or secure Credit Card on this site. 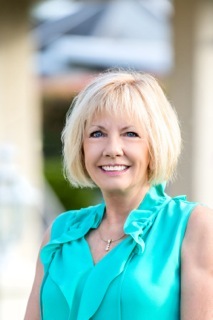 Email mary@maryneilson.com or Call/Text 239-243-5989 to arrange pick up.